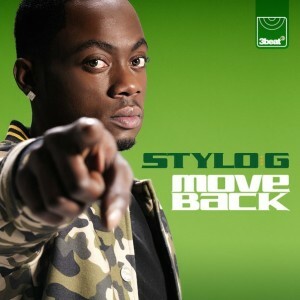 Stylo G - Move Back remixes. Listen and stream remixes of Move Back for free! 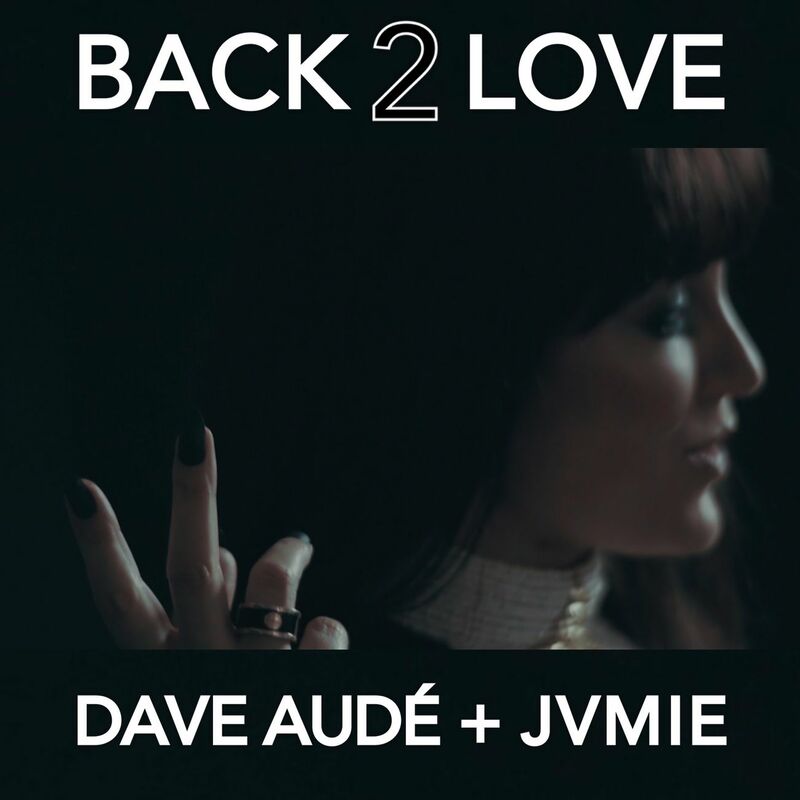 Free streaming is available for Move Back official remixes, promotional mixes and also unofficial and bootleg remixes. High Quality MP3 (320kbps) and WAV (1411 or 2116kbps) are available for downloads. 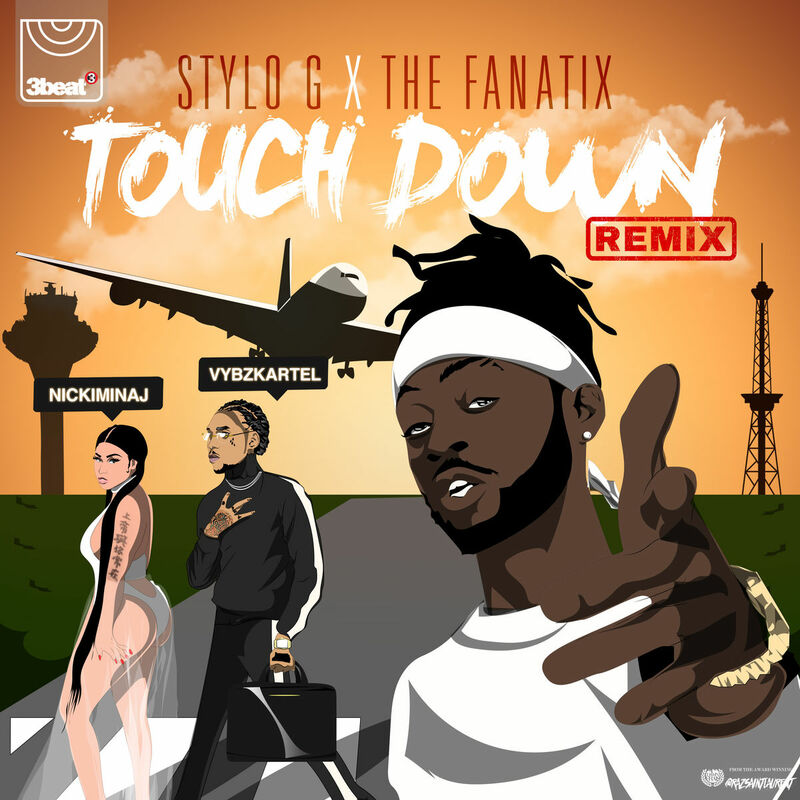 If you like Move Back from Stylo G, do check out tons of other Stylo G remixes here.